Watermelons are some of the most loved fruits by humans. Nothing quite refreshes the body than a watermelon on a hot afternoon. Cats are also slowly developing some love for watermelons. Those of us who have cats can attest to the fact that they are very prickly at choosing what they eat. Do not be surprised if at one time she tries to grab a piece of melon from you. This leads us to the question, can cats eat watermelon? For cats, it could be simply out of curiosity or being appealed to by the sweet taste. What nutrients does a watermelon have? This refreshing tropical fruit is at first glance thought only to contain sugars and water. Your thoughts are forgiven because looks can be really deceiving. This fruit has lots of other nutrients beneficial to humans and whoever consumes it (even dogs tend to eat the fruit). The Lycopene present in this succulent fruit is believed to be essential for bone health and protection from heart diseases. The red riper fruit is more nutritious than the unripe one, which is usually white. I wouldn’t taste it all myself. 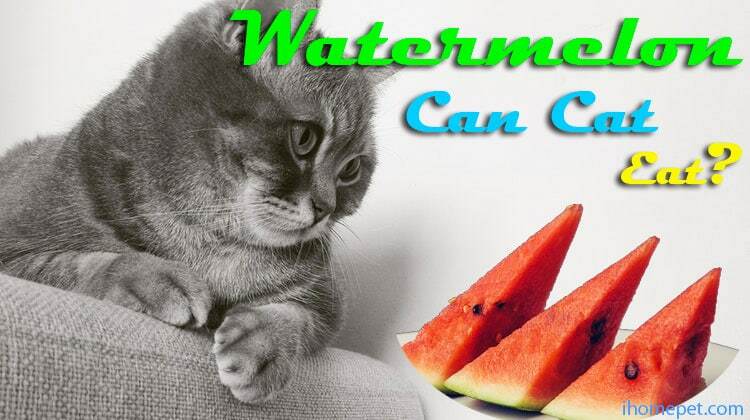 From the nutritional facts of watermelons, it is evident that watermelons contain no harmful nutrient to cats. So, YES cats too can enjoy this succulent tropical fruit. There is a catch though, they can only eat it in moderation and should be avoided for diabetic cats. Watermelons may be sugary, but that is not why cats fancy it. Studies done recently on cats show that cats cannot feel the sweetness taste at all. It is the water content that is most appealing to them. If you feed your cat on small amounts of the fruit, she will be alright. Too much watermelon may cause stomach upset for your cute friend. Digestive problem is the last thing you want your cat to suffer from. You may enjoy indulging yourself in watermelon, but your cat will not have as much fun. For diabetic cats, avoid watermelons like a plaque. By now you are well aware that it contains a lot of sugar. A diabetic cat should never consume any sugars. Always consult your vet, and he/she should confirm if the cat is diabetic or not before you feed them watermelons. That is what being a responsible friend entails. The seeds can cause blockages along the intestines of your cat; they are also thought to be cyanogenic, i.e., contains cyanide. This is called cyanogenic glycosides. They are harmful and cannot be processed by cats. All these could lead to poisoning if the cat ingests the seeds. It may require a lot of seeds for the poisoning to take place, but you would be rather cautious. The “can cats eat watermelon” question has now been answered. But what benefits does your cat derive by feasting on a watermelon? A good source of water: Watermelons contain about 90% water. This would keep your cat hydrated for some time without having to drink water. A bite of this fruit is enough to prevent constipation, battle dehydration and aid in the digestive process. Low in calories: Watermelons are low in fats and amino acids. 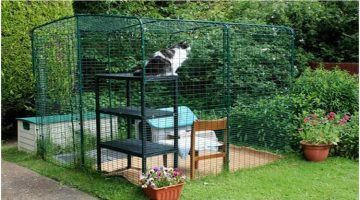 This ensures a healthy lifestyle is maintained in the cat. Rich in nutrients: Dietary fiber and vitamins are just some of the nutrients that cats can benefit from when they take a bite of watermelon. Fibers ease constipation and lower heart problems. Can cats eat watermelon? Yes, they can though in moderation. Just as it is beneficial to the cat, watermelons can also be dangerous to the cat if you do not take control of how much and what the cat eats. Just like anything else, moderation is key. Overfeeding your cat on watermelons all week will wreak havoc on your feline friend. The bottom line is, give the cat small amounts of melons and remove the seeds.